Boy Scout Troop 28 is a very active troop in the upstate of South Carolina. We meet at St. James United Methodist Church every Tuesday Night at 7pm. All boys interested in joining a well-established, active program are encouraged to visit on any Tuesday evening. Adults interested in the Scouting program are encouraged to visit as well. Troop 28 Palmetto Council No. 549, Boy Scouts of America was originally chartered on October 10, 1958, by St. James UMC. Under the leadership of a few dedicated community leaders in the form of a Troop Committee, Troop 28 was organized and chartered a course that would be a community beacon to guide young scouts in becoming honorable men. Troop 28 has over 160 boys who have earned the rank of Eagle Scout, the most prestigious and highest award in scouting! 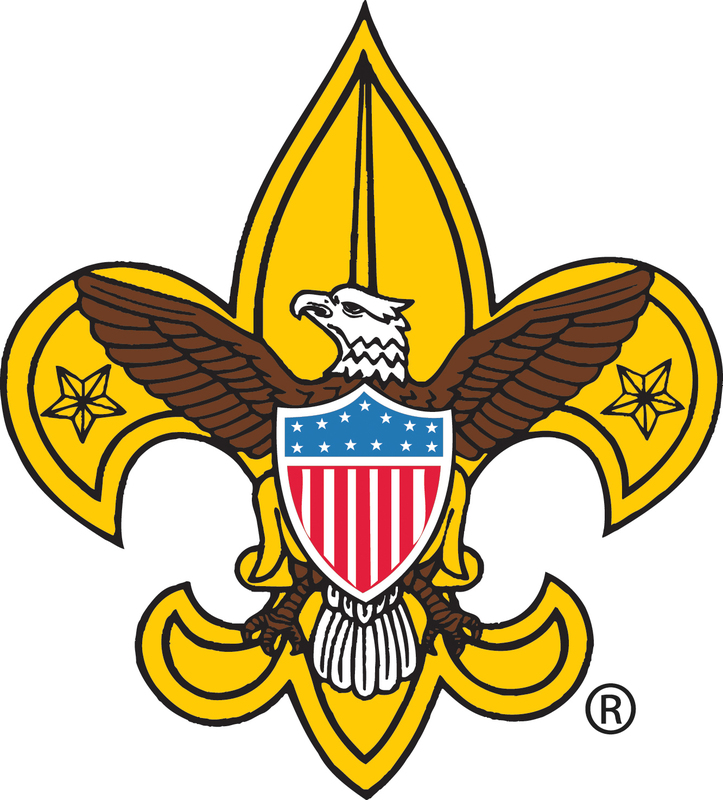 We are also very proud to report that Troop 28 received the Gold Level (highest level) in Scouting's "Journey to Excellence" program for 2014, which is the BSA's council performance recognition program designed to encourage and reward success and measure the performance of our units, districts, and councils. It is meant to encourage excellence in providing a quality program at all levels of the BSA. Interested in Joining Troop 28? Weekly meetings are held on Tuesday evenings from 7:00-8:30 pm in the Scout Hut, even through the summer. If you are interested in joining Troop 28 or would like to find out more about us, please visit our Facebook page. Check out the Boy Scout Troop 28 Calendar for other upcoming events.